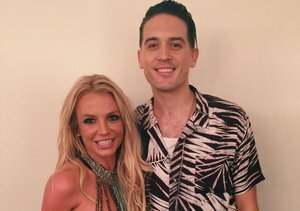 Check out the new music video for Britney Spears’ new single “Make Me…” featuring G. Eazy. In the video, Spears auditions some shirtless hotties before she picks the lucky guy to play her love interest. Watch! 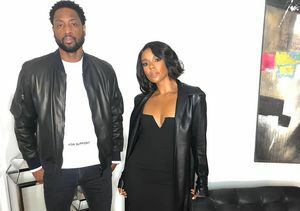 The video was directed by Randee St. Nicholas, who has worked with Carrie Underwood, Miranda Lambert, and Whitney Houston. Britney Spears’ Epic Prank on Jimmy Kimmel — See His Priceless Reaction!